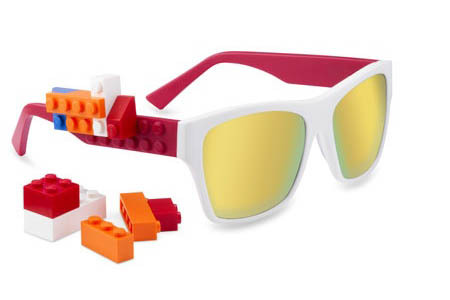 My cousin sent me this link about LEGO Sunglasses. They look neat, but after reading the blog about them, they're probably expensive. I think they'd be cool for kids, but anything over $10, I think would be a waste of money. But super LEGO geekiness points if you have them!